We aim to use non-invasive sensory-induced gamma entrainment to attenuate space-induced physiological impairments. We received a response from CAC. How does parabolic flight help to answer scientific questions on this protocol? The connection is not clear from the cover letter. The reviewers suggest that a new protocol for this work may be more appropriate. Where will mice be housed between shipment to Florida from the vendor and getting on the plane? Are you requesting an exemption to the standard CAC acclimation period of 72 hours after shipping prior to experimental use? If so, please explicitly state this and justify it. Note that animals who have recently been shipped may not have normal physiology. Will MIT Tsai lab personnel travel to Florida to euthanize the animals and collect tissues? If not, who will? How are animals euthanized? Cover Letter, Sections 2/3: Animal Numbers: 10 mice are requested in the table, but you say 5 mice are used per experimental group. Are there two experimental groups? If so, what are they? Cover Letter, Section 5, Choice of methods: are there alternatives to microgravity or inducing microgravity besides parabolic flight that could help you answer your scientific questions? Why have you chosen parabolic flight? Will mice be bounced/thrown around the inside of the cages? Is the plane thermoregulated and is there bedding or nesting material provided in the cages? If the animals do not have nesting or bedding material, it may cause increased stress. Are animals singly housed for the flight? Will there be other passengers/animals on the flight? How will they be separated from these mice? Please provide a schematic of the cage and how it is attached to the plane. Will mice be monitored during the flight? What is the maximum amount of time that will elapse between ending the flight and euthanizing the animals? Supplement G, Describe how restrained animals will be monitored…: If a mouse is injured during the flight, how will they be treated? Directions: When submitting your response, please reply to each question in-line - responses must include all of the new/revised text being added. Along with your email response, please attach a revised version of the proposal that incorporates these additional details - only submit the documents with changes. Please (only) highlight the edited text in yellow in order to facilitate CAC review. Please retain all text from this email in your response. A response by 10/25/18 would be most appreciated. We have not heard from Animal Care on the protocol amendment. 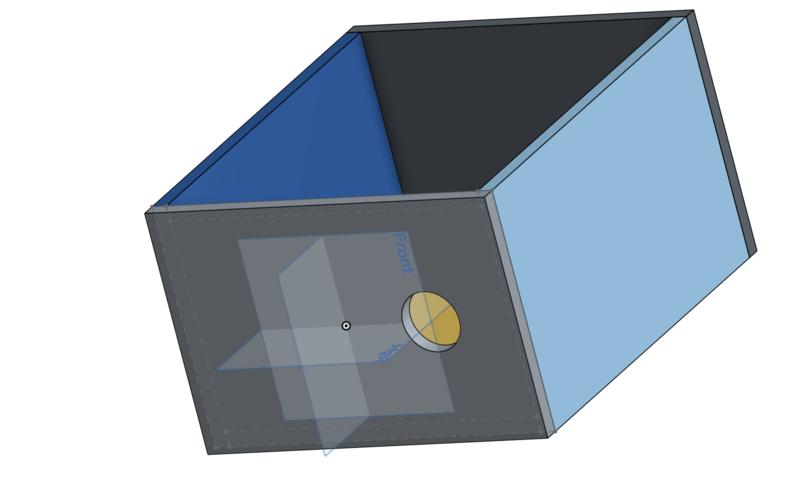 Features: hole for Go-Pro; suitable to bolt into aluminum floor. LED strip for sensory stimulation. We met with Sara Taylor to talk about COUHES. The next deadline for COUHES is October 25, 2018, for the meeting date November 15, 2018. We have submitted permission for our animal experiments to MIT’s Committee on Animal Care. Fingers crossed! For the parabolic flight in March 2019, we will test the effect of microgravity on gamma entrainment in humans. We also hope to use mouse models to evaluate the microglial response to sensory-mediated gamma entrainment. Microglia are macrophage-like immune cells in the central nervous system that scavenge extracellular debris, prune synapses, and support neural function. We recently obtained this image of microglia from a living mouse brain via two-photon microscopy. It is very important that animal research in space—like all experiments involving animal models—are ethical, necessary, and uphold responsible conducts of research, including upholding the three R’s of animal research: replacing animals with non-animal models where necessary, reducing the number of animals used by maximizing the amount of information obtained from each animal, and refining protocols to minimize pain and distress (Russell and Burch, The Principles of Humane Conduct, 1959). We are therefore working on obtaining permission from MIT’s Animal Care and Use Committee in order to perform our proposed experiments. Several other groups have used mouse models in parabolic flight experiments. For example, Yoshioka et al. used mice to evaluate the effect of parabolic flight on serotonin-related gene expression in the mouse brain. Hasegawa et al. used mice to evaluate effects of microgravity on postural reflexes. Okumura et al. used mice to examine adenylyl cyclase and heart rate during parabolic flights. 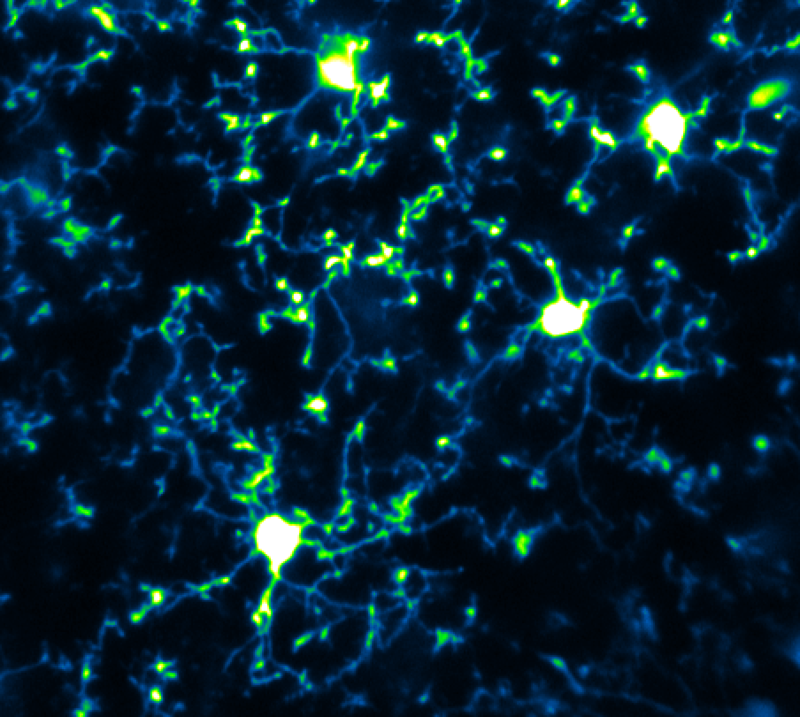 Since mouse models allow us analyze microglia within the brain, and since microglia exhibit a neuroprotective phenotype during gamma entrainment, we believe mice are an invaluable biological model to interrogate microglia response to microgravity and to sensory-induced entrainment. 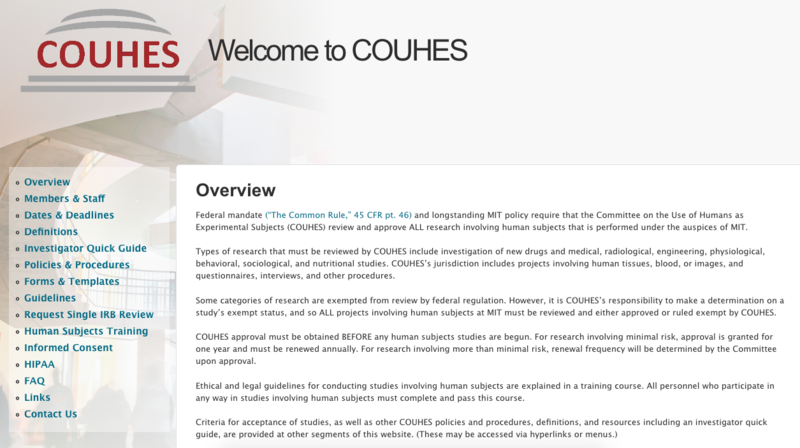 COUHES approval for human testing. Hasegawa, K., de Campos, P., Zeredo, J. & Kumei, Y. Cineradiographic Analysis of Mouse Postural Response to Alteration of Gravity and Jerk (Gravity Deceleration Rate). Life 4, 174–188 (2014). Okumura, S. et al. Type 5 adenylyl cyclase plays a major role in stabilizing heart rate in response to microgravity induced by parabolic flight. J Appl Physiol (1985) 105, 173–179 (2008). Yoshioka, M. et al. Effects of Parabolic Flight on Serotonin-Related Gene Expression in the Mouse Brain. Gravitational and Space Research 26, (2012).